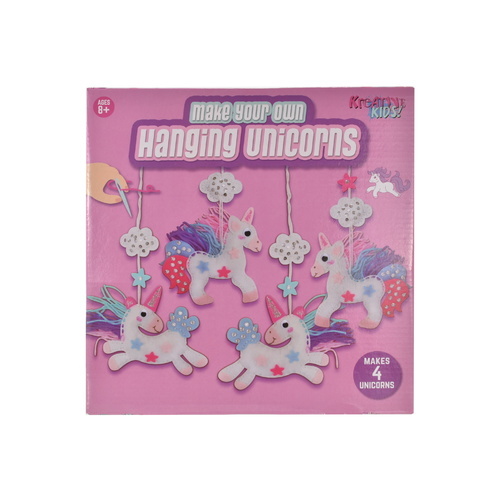 Knit, create, design and let imaginations run wild with this Make Your Own Plush Unicorns kit for kids! 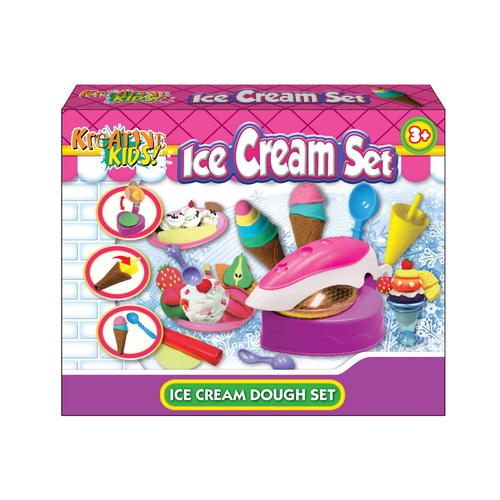 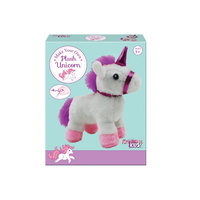 Each set comes with a Unicorn, Knitting Kit and everything required to make the plush toy. 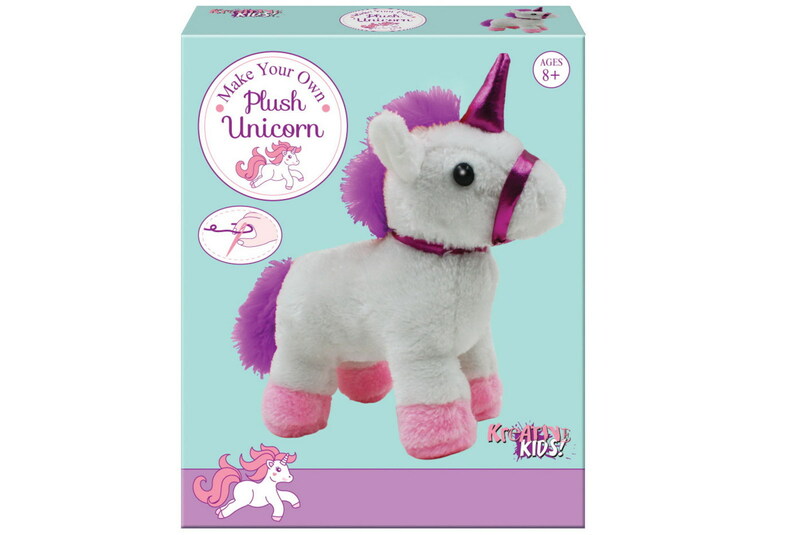 Create a gorgeous cuddly soft toy Unicorn with this creative kit.